Under Contract before published. 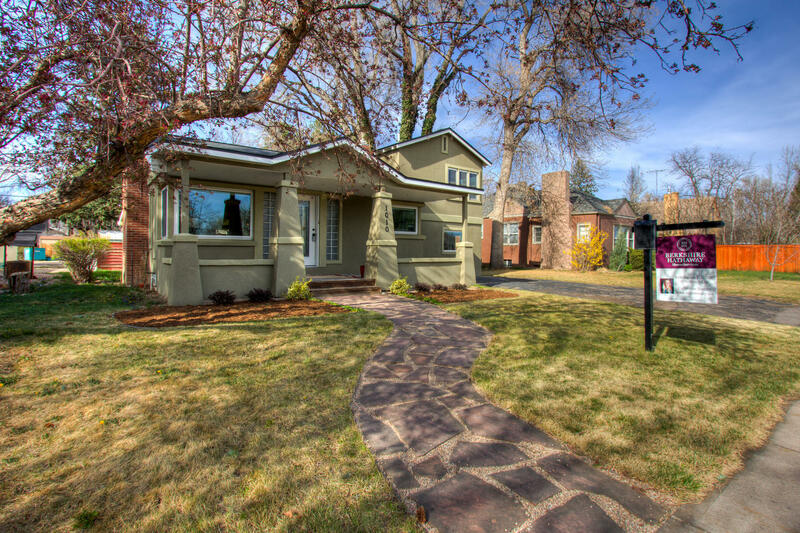 Welcome to the fabric of authentic Vintage Charm!In the heart of Old Town Fort Collins and blocks from spectacular City Park, thisStucco Craftsman Bungalow shines with the pride of ownership inside and out! 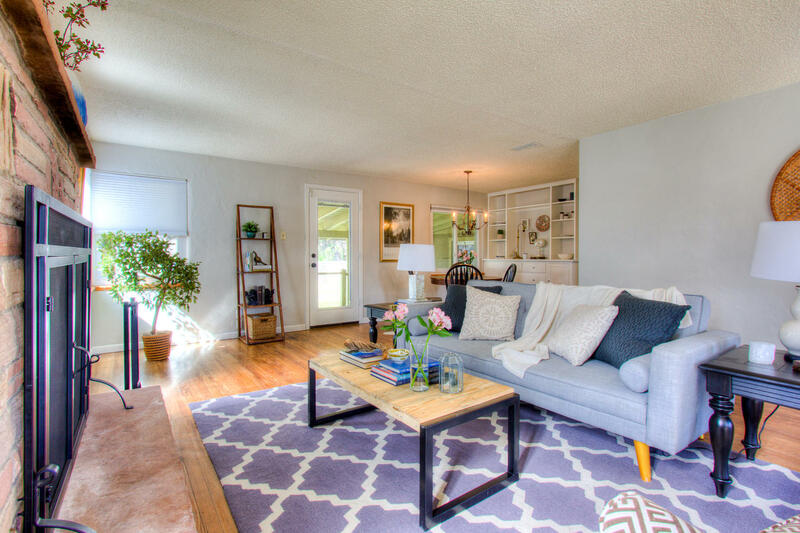 At 1,684 finished square feet with abundant storage throughout, 3 spaciousbedrooms and 2 Baths. Built in 1947 this authentic bungalow boasts somebeautiful upgrading in both features and finishes! Relax in comfort in the newly remodeled baths, or cook/entertain in style with the gorgeous Kenmore Pro Gas Range - new stainless steel appliances! 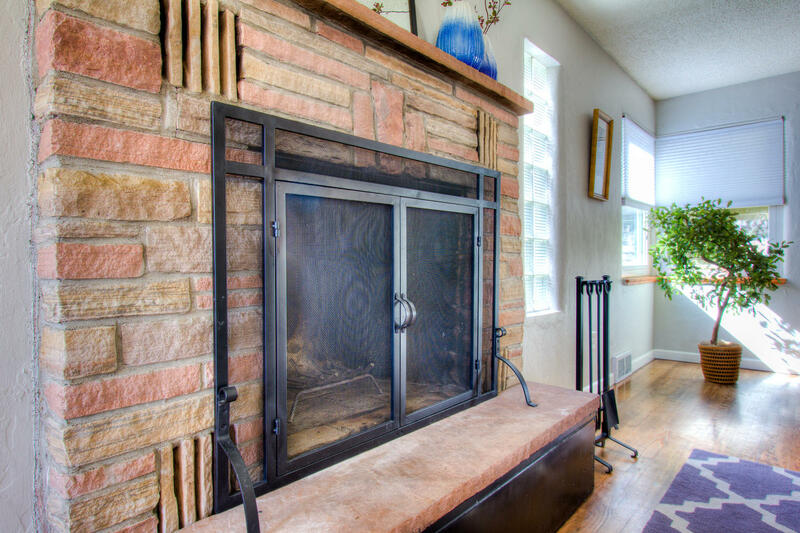 Gorgeous real flagstone wood burning Fireplace (can be easily converted to gas), shiny sold hardwood flooring, new interior paint and door hardware! Large utility room and crawlspace, custom built-ins throughout even has a laundry chute in the closet of the north side upper bedroom! Newer brick on exterior fireplace and vent cap, custom pull down blinds,Kenmore Elite Appliances, new gutters, new drainage pipe in laundry rm. Security system and original Skeleton keys hanging in the hallway on the way to the laundry room! Resting on a larger “Old Town” lot at nearly 7,000SQFT the backyard is ideal and ready for all kinds of wonderful Colorado outdoor activities! Newer sprinkler system in both the front and backyard, new front yard landscaping, *newer sewer line from the home to the street, and 400sqft covered patio ideal for backyard entertainment! Fenced in yard with an attached shed on the north side and detached shed toward the back of the lot * conveniently backs up to an alley for additional parking. Newer windows, doors – note the beautiful leaded glass front door, roof, and newer H2O heater! Completely move-in ready to start enjoying the Old Town Fort Collins lifestyle, and 3 parks with easy walking distance! …. And only blocks from Colorado State University! A dynamite rental income property or wonderful in-home office – the spacious 3rd bedroom has its own entrance!